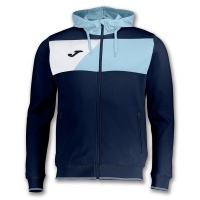 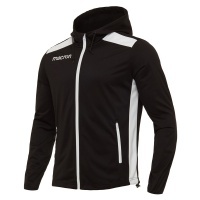 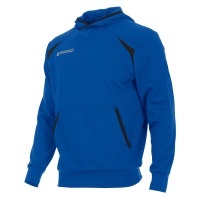 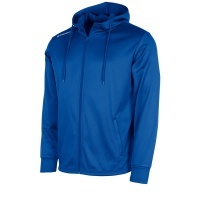 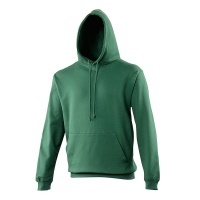 Range of hoodies from brands such as Joma, Macron, Stanno and Mitre. 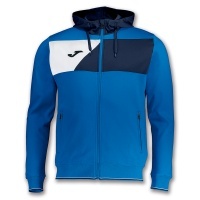 With full zip options available and various club colours, ideal for schools and clubs at various playing levels. 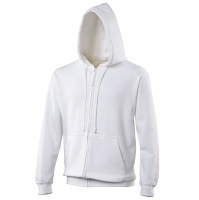 Printing and customisation is available at extra cost. 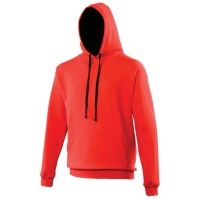 Good options for clubs and schools touring and casual wear.